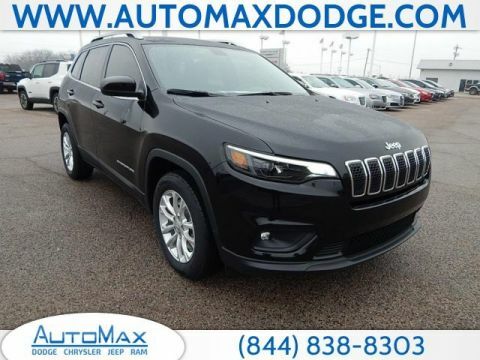 A new Jeep Cherokee from AutoMax DCJR combines off-road ability with features that Shawnee, OK families will love. 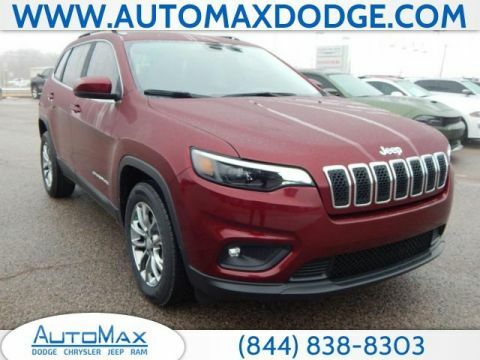 In an early review, Motor Trend complimented the new Jeep Cherokee Trailhawk trim, writing, “Hop in the Cherokee Trailhawk, though, and it’s truly astonishing what the Jeep can do.” Explore our new Cherokee inventory today to find your ideal color, trim, and configuration. 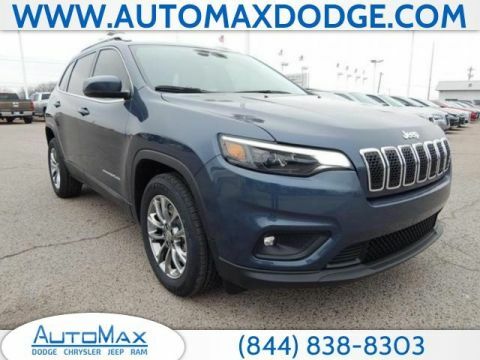 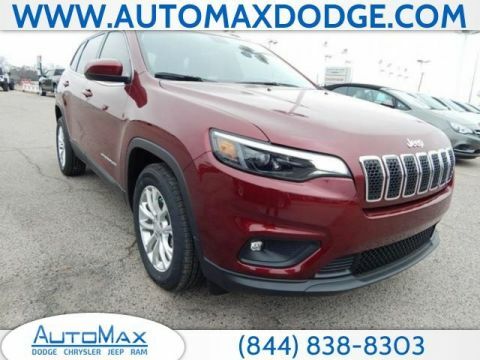 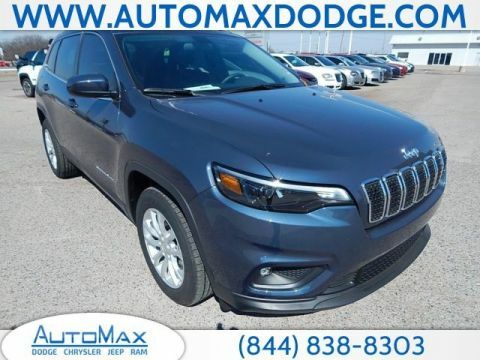 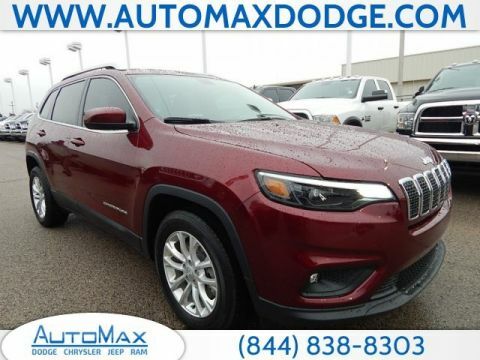 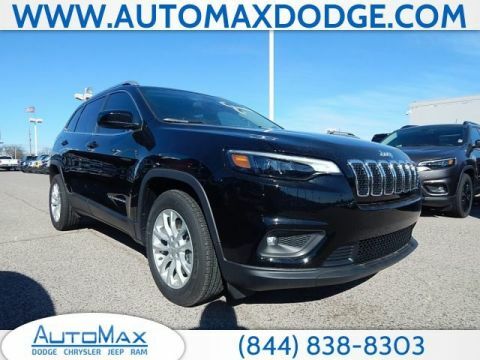 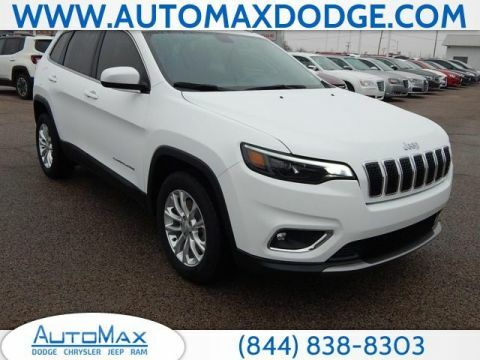 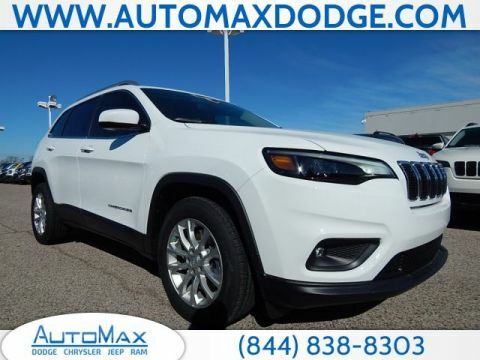 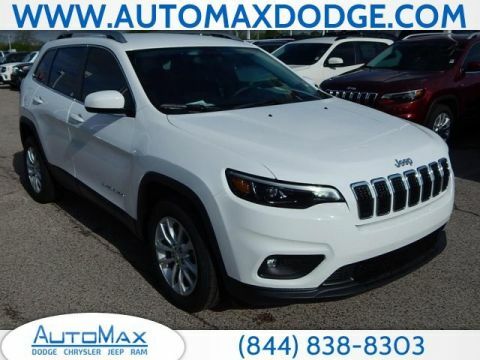 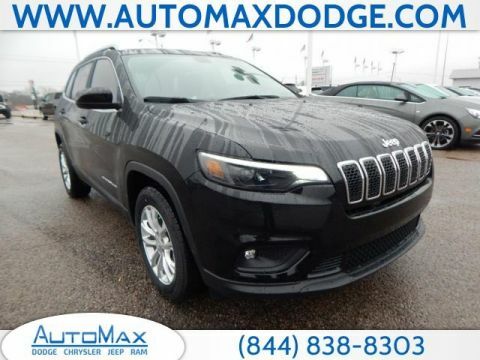 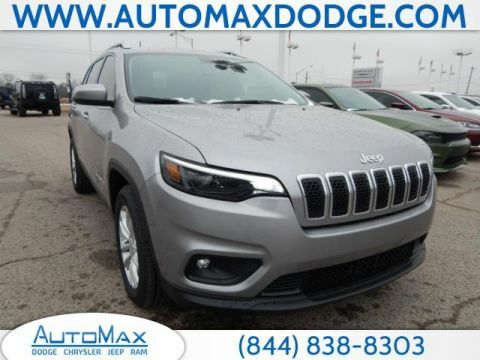 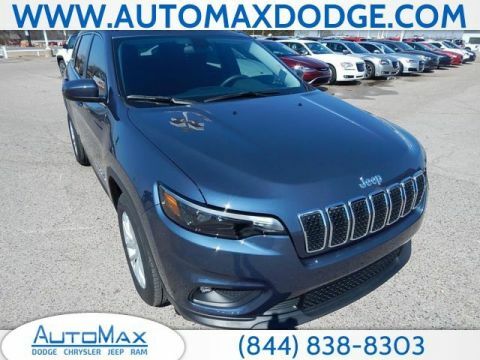 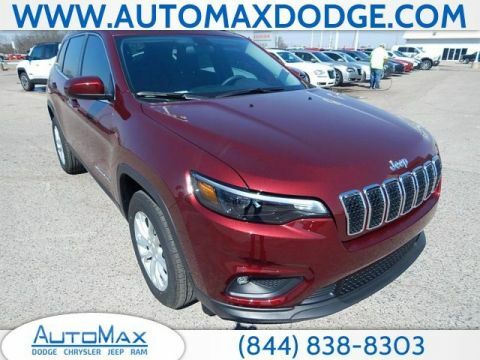 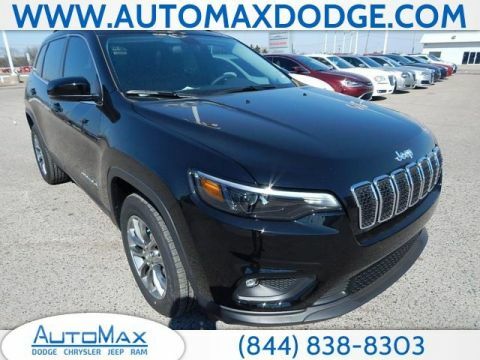 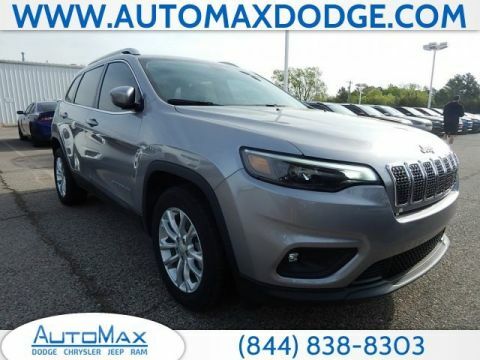 Why Buy a New Jeep Cherokee at AutoMax DCJR? 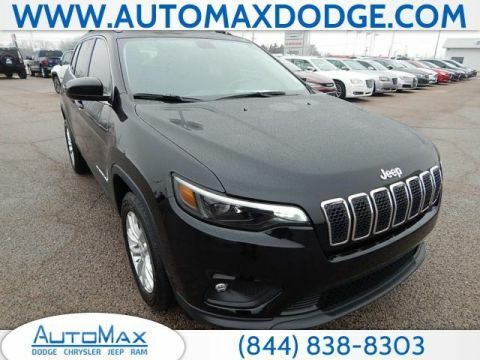 Looking for new Jeeps for sale near Midwest City? 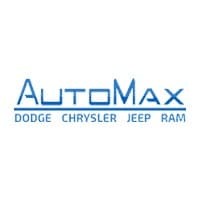 AutoMax DCJR has you covered. 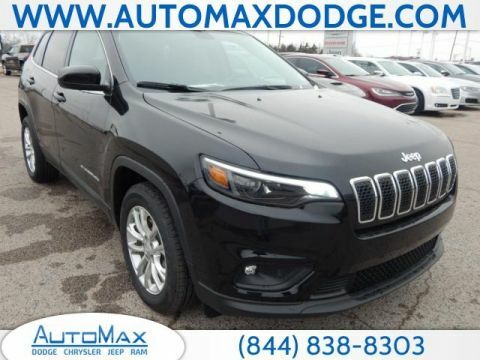 On top of our extensive selection of Dodge, Chrysler, Jeep, and Ram vehicles, our customer service team will guide you how the Cherokee compares to other vehicles you may be considering, like the Honda CR-V. 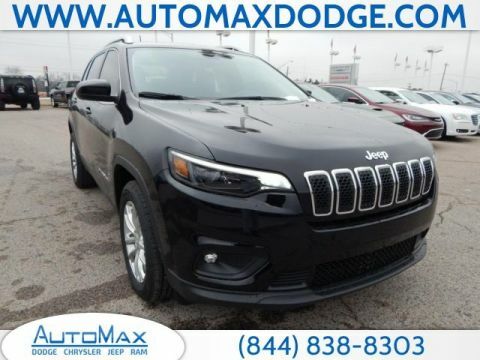 In addition, our parts department has all the accessories you need to outfit your Jeep for off-road adventures. 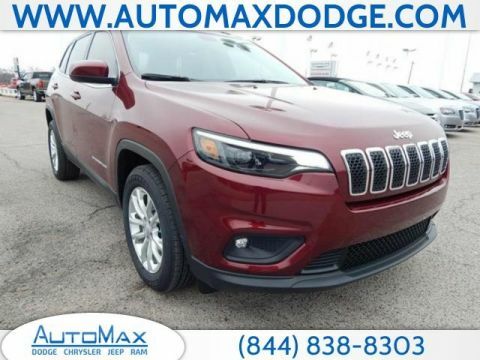 Contact us today or schedule a test drive!